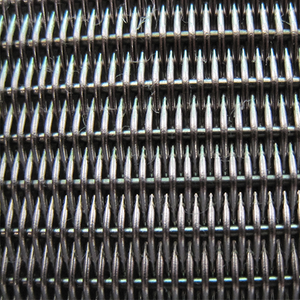 Plain Dutch Weave Wire Mesh - Buy Plain Dutch Weave Wire Mesh Product on Anping Kingdelong Wiremesh Co.,Ltd. 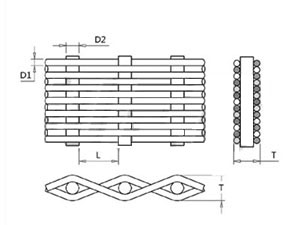 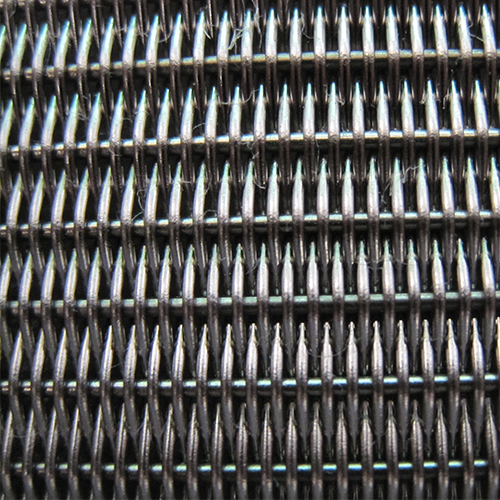 Plain Dutch Woven Wire Mesh is similar to plain weave wire mesh, while the warp wires are thicker and lie closer to each other. 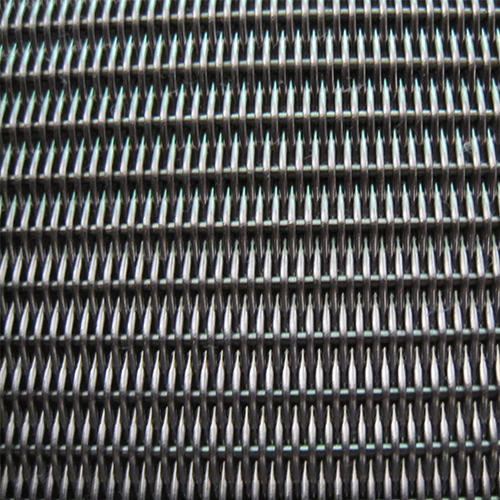 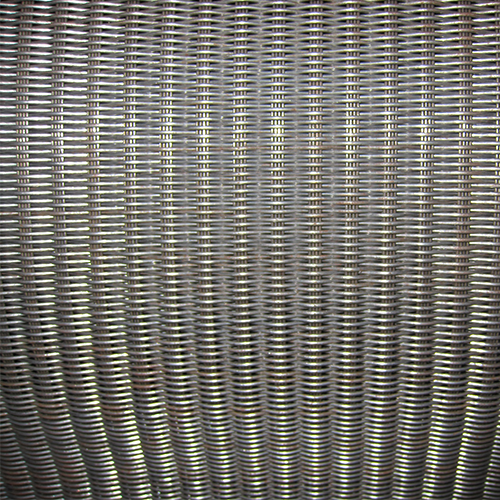 This type of woven stainless steel wire mesh is mainly used as industrial filter cloth and apparatus of separation.